Thank you for the brief introduction! I recently received a Chinese Chess set, and have absolutely no idea how to play. Once mid semester break arrives, I shall endeavour to conquer its complexities! 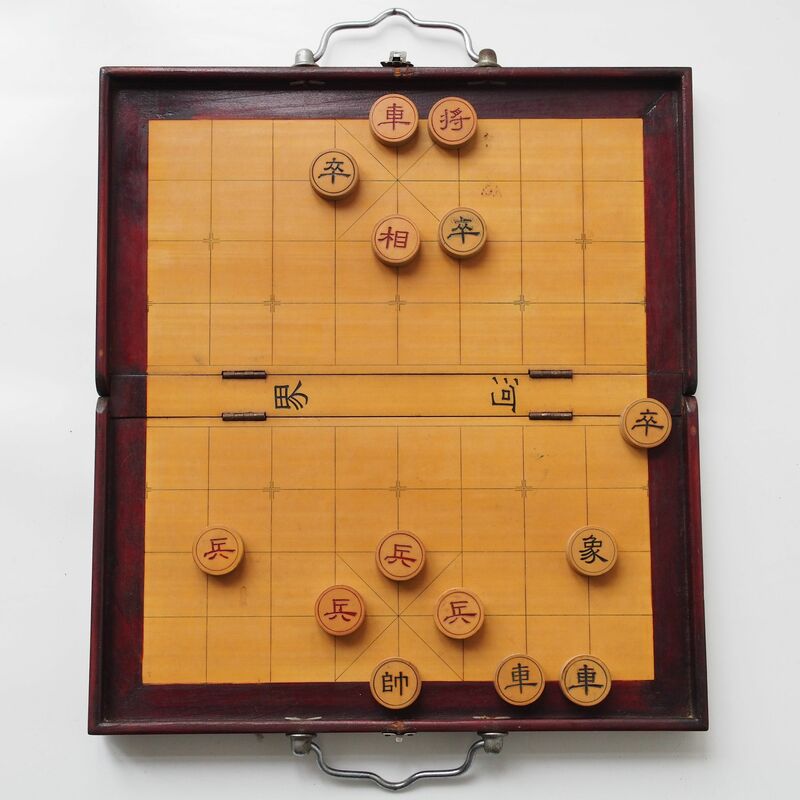 the basic maneuvers can be learnt and practiced in the chess puzzles (残局), typical an end of the game where there are only a few pieces left (as seen in the photo).